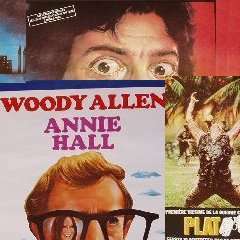 This is from our collection of Belgian Movie posters and Film posters: ANNIE HALL. 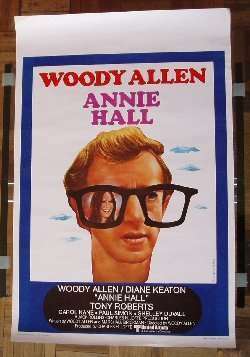 A great gift for the collector, Woody Allen fan, Diane Keaton fan! Don't hesitate to send me a mail if you have any questions!